We have six offices conveniently located throughout El Paso County Payments accepted mid October through January. 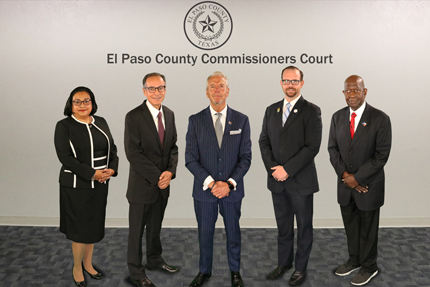 An interlocal agreement between the County of El Paso, The City of El Paso, and 38 other taxing entities was formed back in 1986 to better serve the citizen of El Paso, County. 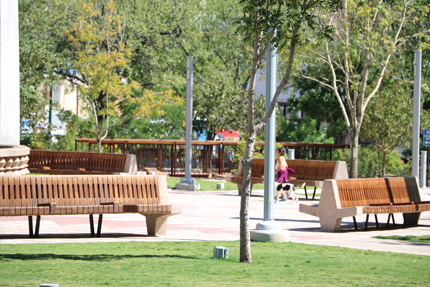 The following link will direct you to the El Paso Central Appraisal District website. Search by owner name, address or account number.